Akoya pearls are the most popular. These pearls are valued for their rich color, mirrorlike finish, and appealing roundness. A pearl’s quality can be A, AA, AA+, AAA, AAA+. The last two, AAA and AAA+ pearls, have the best quality and they are most valuable. 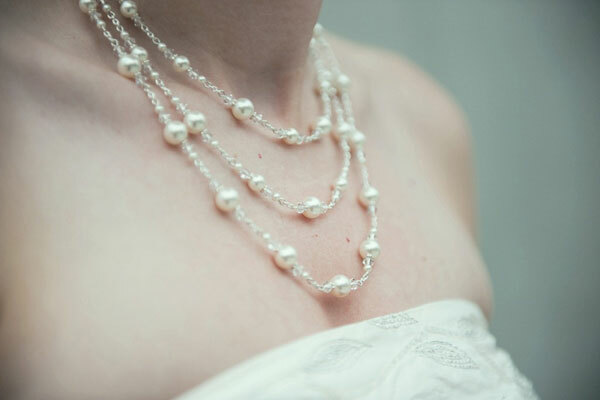 For pearls of the same size, an “A” quality pearl necklace costs only a small fraction of AAA quality pearl necklace. Nacre: Most buyers of pearl jewelry pay most attention to the pearls’ nacre thickness. Nacre is the coating that a pearl oyster produces to cover the pearl’s nucleus; it is the key to how long pearls last. You should look for pearls with nacre thickness over 0.4mm. Luster and Surface: Luster is the amount of light reflected from the pearl’s surface. A strand of pearls with high luster, mirror finish and clean surfaces is most desirable and valuable. Mrs. Berry is a pearl expert. 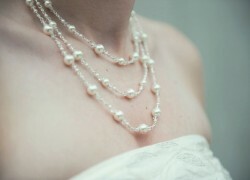 She is also the founder of www.premiumpearl.com, an online provider of high quality pearl jewelry.